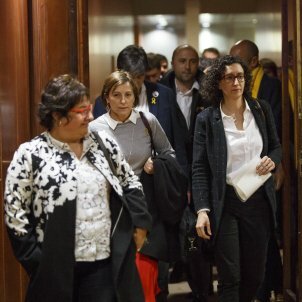 ERC's secretary general, Marta Rovira, former speaker of the Parliament, Carme Forcadell, and minister Dolors Bassa will abandon their seats in the Catalan Parliament before appearing this Friday before Supreme Court judge Pablo Llarena. 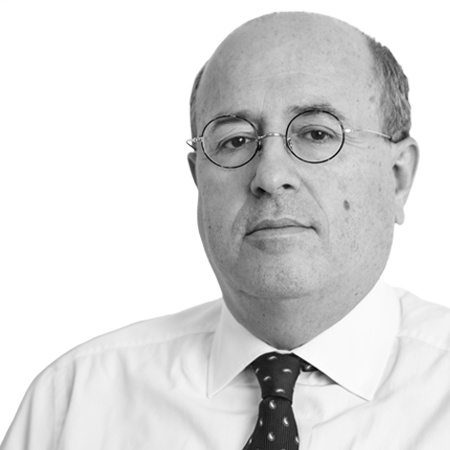 The judge will inform them of their prosecution arising from the investigation into last year's independence referendum and could order them into pretrial detention. ERC has called a meeting of their National Council this evening to formalise the decision. 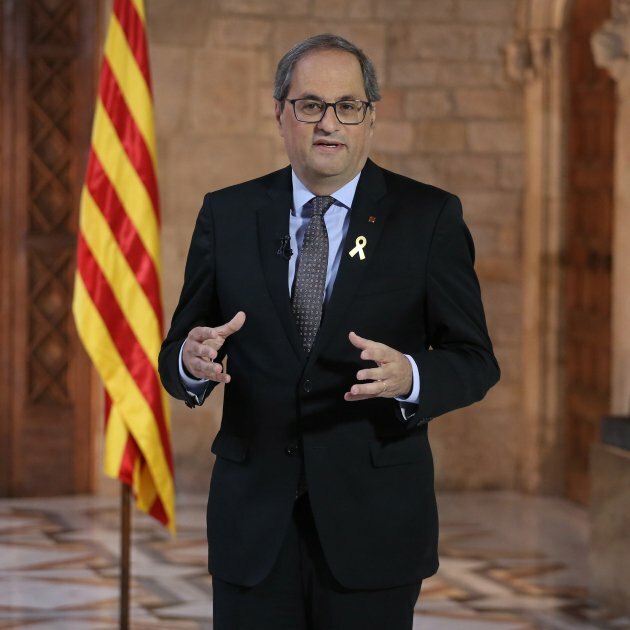 At the end of the debate, the three deputies headed to the group's offices, followed by the Parliament's speaker, Roger Torrent, also a member of ERC, to inform the parliamentary party of their decision. 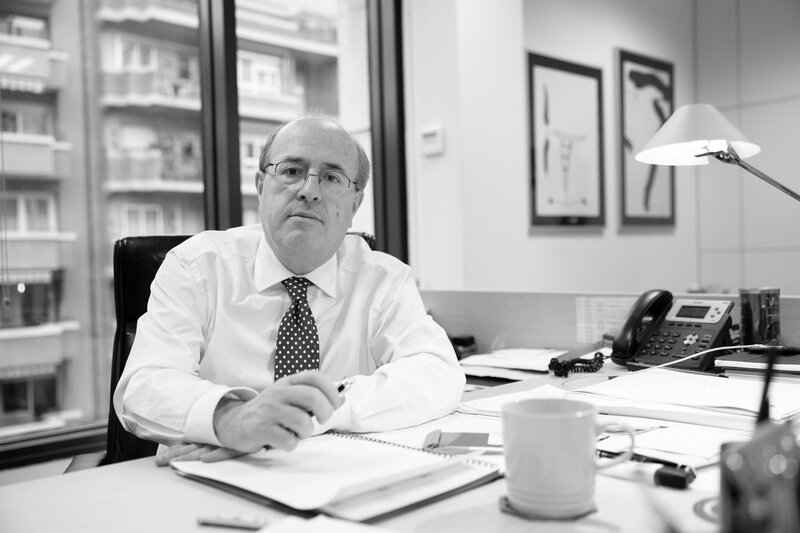 Forcadell, Rovira and Bassa have been summonsed to appear before the Supreme Court this Friday morning alongside ministers Jordi Turull, Josep Rull and Raül Romeva. 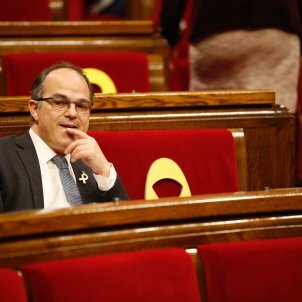 The fact that the other members of the last government still in Spain who aren't deputies in this legislature, Meritxell Borràs and Carles Mundó, haven't been summonsed has led the three, under advice from their lawyers, to consider the possibility of resigning themselves to try and reduce whatever they face legally. 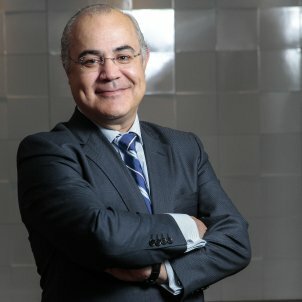 Romeva, the other deputy summonsed from ERC, has informed party leadership that he has no plans to give up his seat, neither will Turull or Rull, both from JxCat. 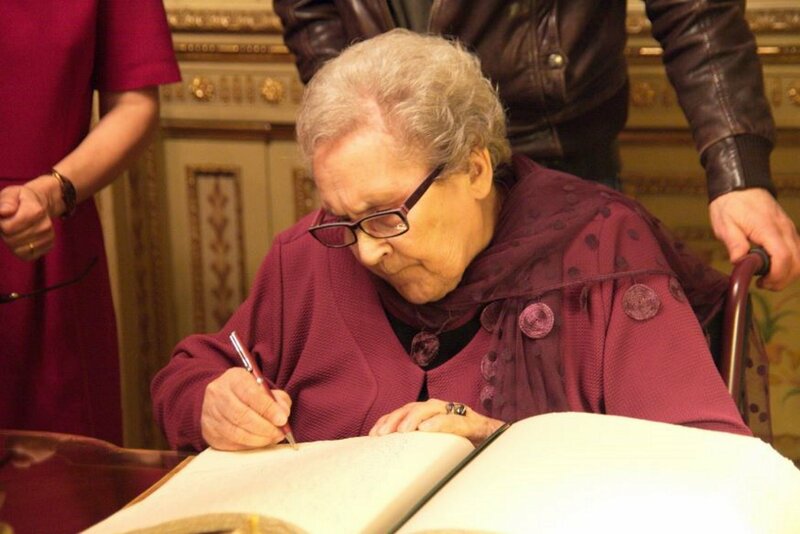 The gravity of the situation was made clear by the speech Rovira made this afternoon to her party during a meeting of their parliamentary group before the investiture debate. 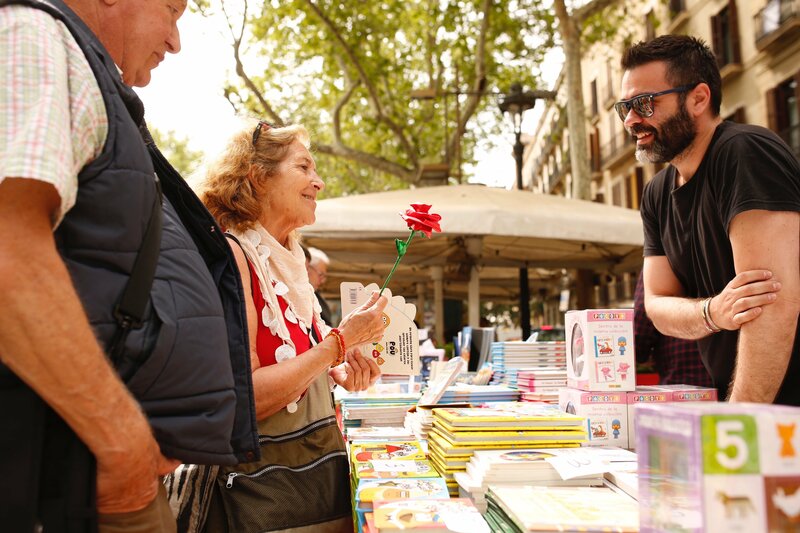 The party's secretary general, visibly moved, admitted she isn't sure what might happen tomorrow in Madrid and said that she had prepared her personal situation and the party's situation for any scenario. 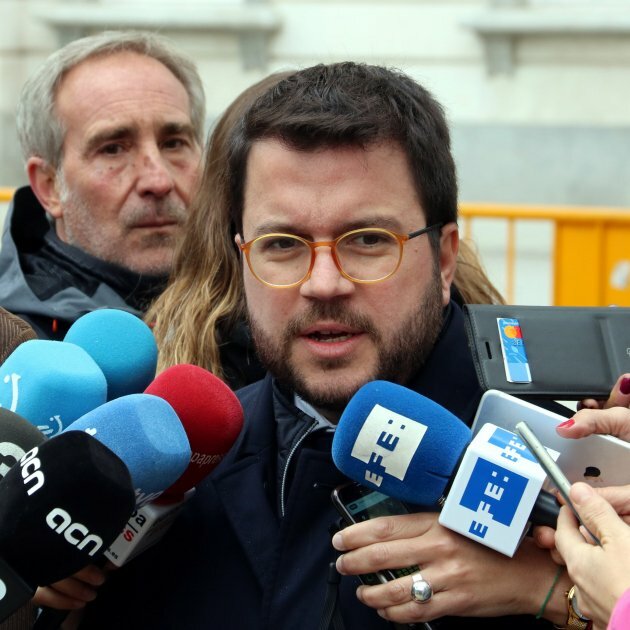 She expressed the need for the party, already hard hit by the imprisonment of its president, Oriol Junqueras, to face up to the situation. The meeting, held in a discrete room in the Parliament, was attended by both deputies and some former deputies, members of the parliamentary group and party leaders. 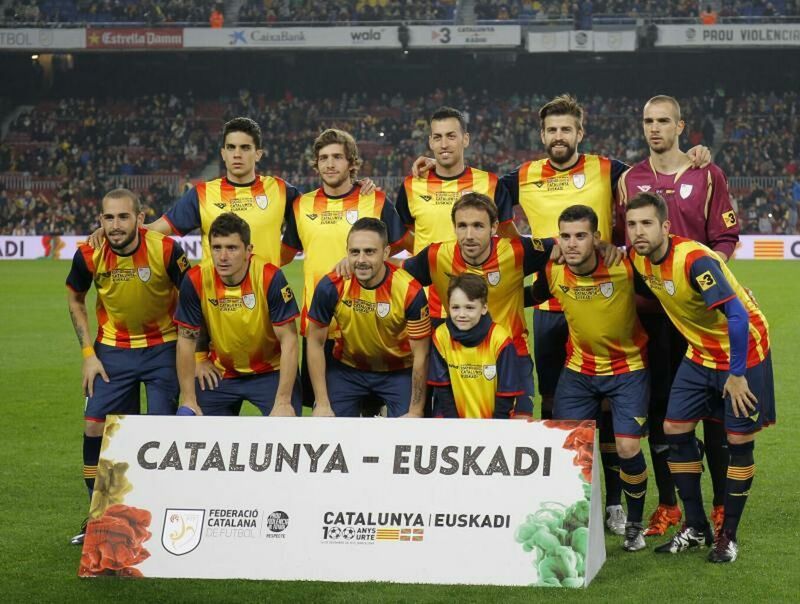 Some of those present said that the tone of Rovira's speech was one of farewell. 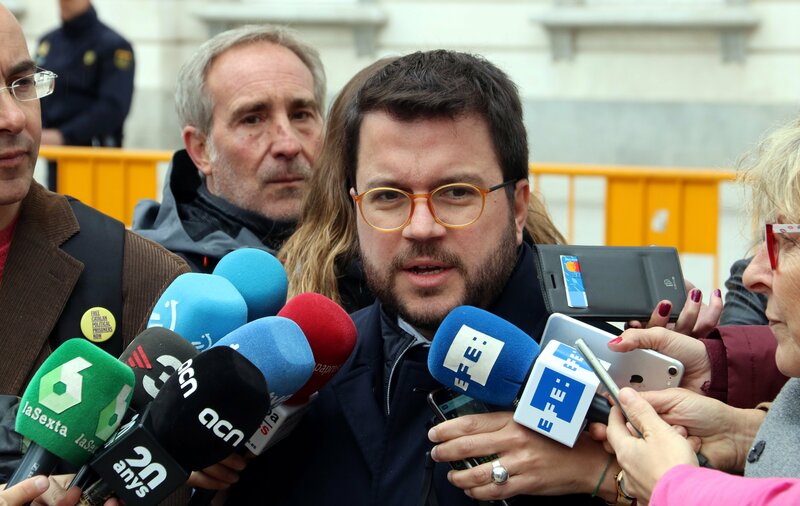 ERC Congress deputy Gabriel Rufián said publicly that the meeting had been a way to say goodbye to their colleagues. According to some sources, the deputies were even considering the possibility of resigning before today's debate. They didn't do so in the end given the risk that it wouldn't prove feasible to replace them in time and the pro-independence side would lose three votes towards an investiture that they didn't know until the last moment wouldn't be possible regardless. 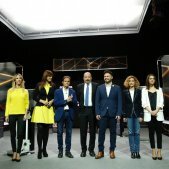 Rovira, who left the meeting accompanied by the party's spokesperson, Sergi Sabrià, and Rufián, was absent from the debate for a long time during the speeches by each party in turn, even during the one by Sabrià. 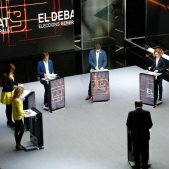 Bassa and Forcadell, on the other hand, followed the whole debate from their seats.